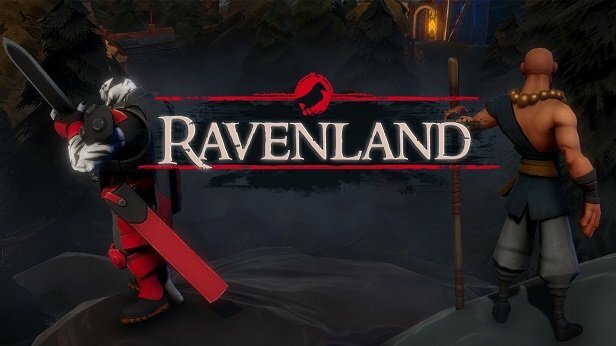 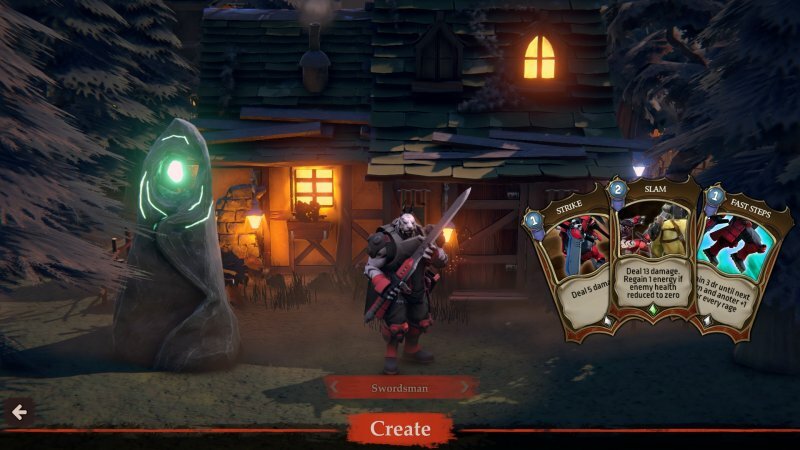 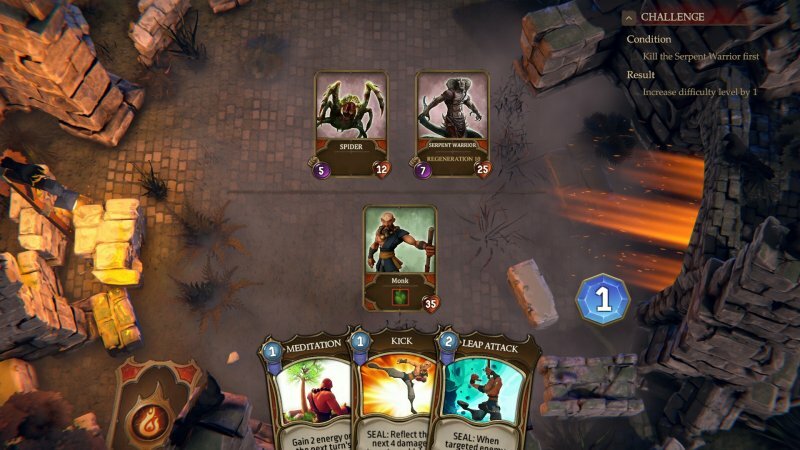 Ravenland is a challenging deck-building roguelike card game. 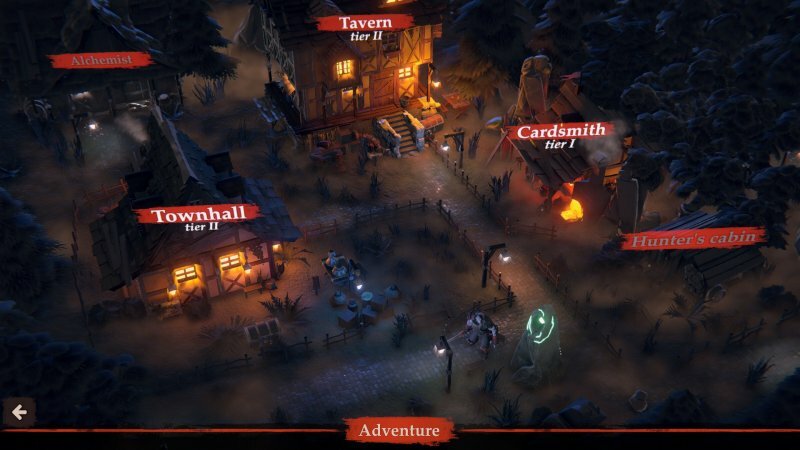 Adventure and deal with the ancients who rule the forest. 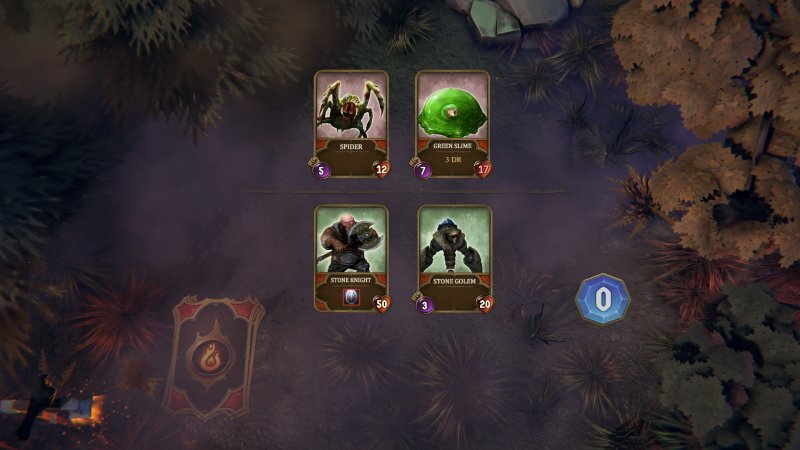 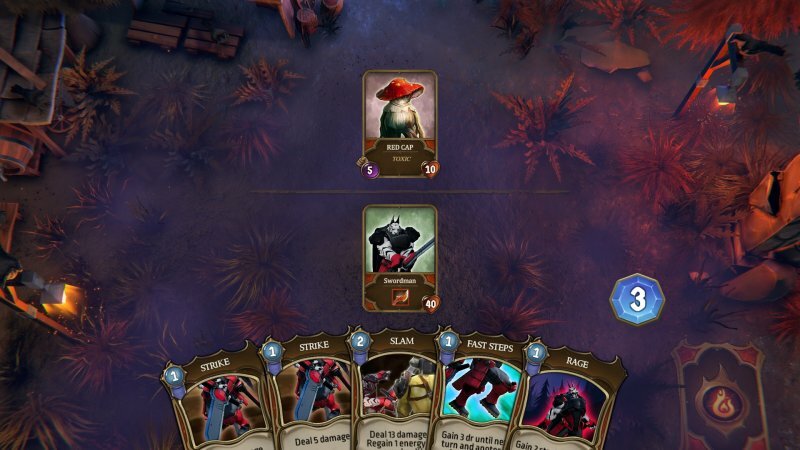 Try the three different heroes, unlock cards and traits and upgrade the town for better chance of success.